CAD Planning | Roggendorf – Quality moves. What do you want your new office to look like? How would you like to furnish it? 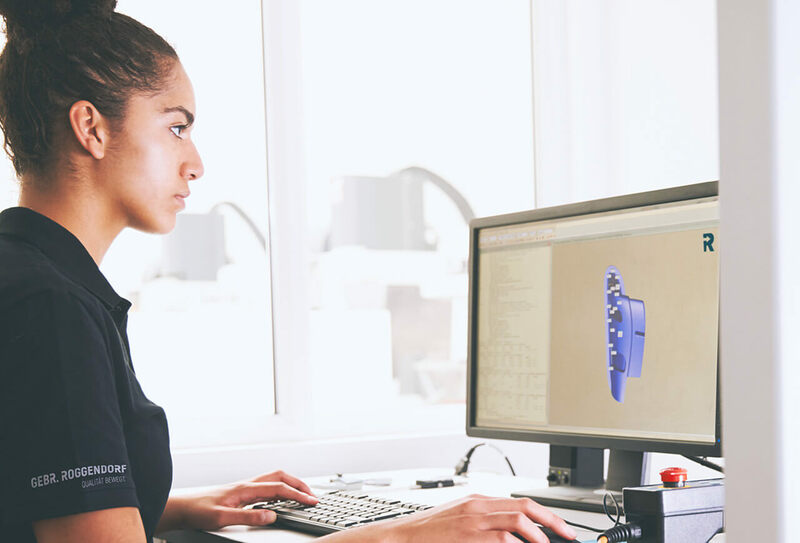 We will support you with cutting-edge CAD software, taking into account your needs and the legal guidelines. CAD planning is becoming ever more important in the removal industry. It is the perfect tool for showing you how you can use your new space. We can offer you various options and solutions while taking into account all the legal requirements. We can show you what your new office will look like once furnished – and you will benefit from our vast experience gained from countless previous projects and office relocations. We can even integrate your room and staff occupancy plans when completing our removal concept. Your data privacy is assured at all times. After digitally recording the entire inventory, we will prepare a room occupancy draft. All we need is the floor plans of your new business premises to then design the best possible furnishing plan. For this, we draw on our vast experience. We also take into account any space you need for storage and building services. Will you need additional noise protection modules? Are all the escape routes accessible? Do you need additional sockets to avoid unnecessary cable ducts? But this first draft does not have to be final: based on our design, we will work with you to create the perfect workplace for you and your team. A place that will meet your every need. We use CAD planning to work out the best possible solution for you – and see it through to the end. Thanks to CAD, we can show you what your future workplace will look like.